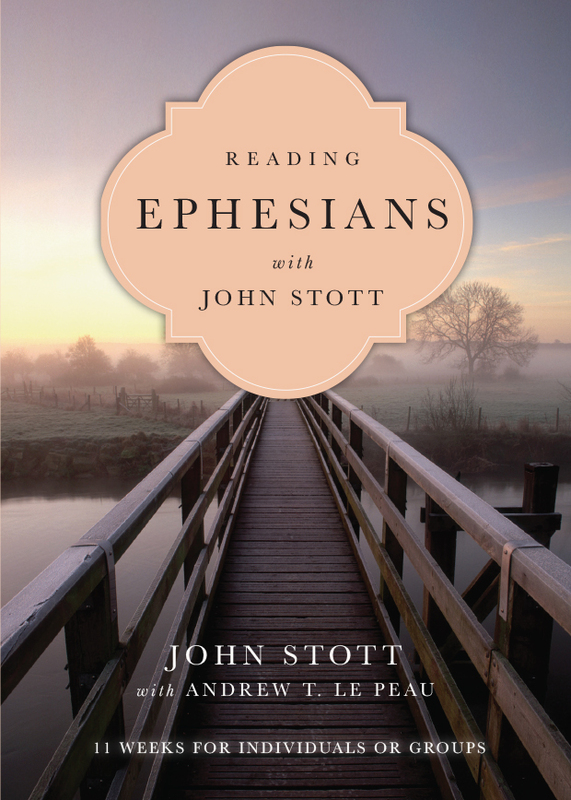 How can Christians effectively engage today's world while staying true to Scripture? 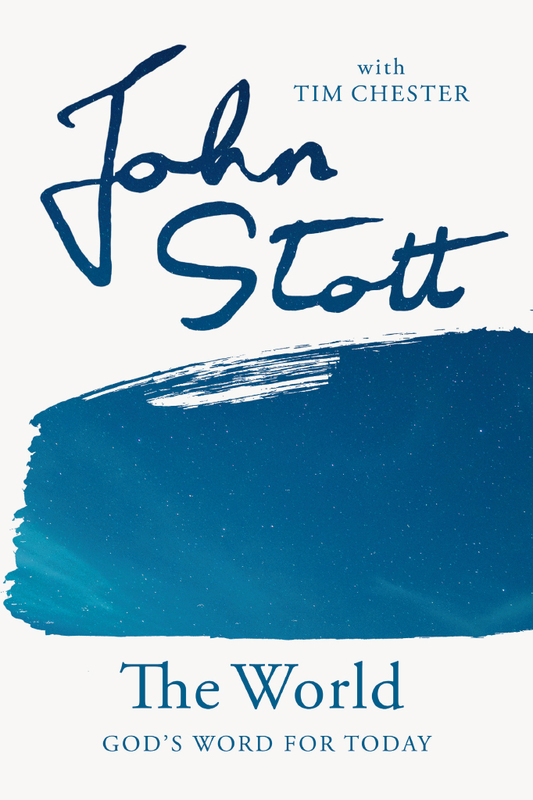 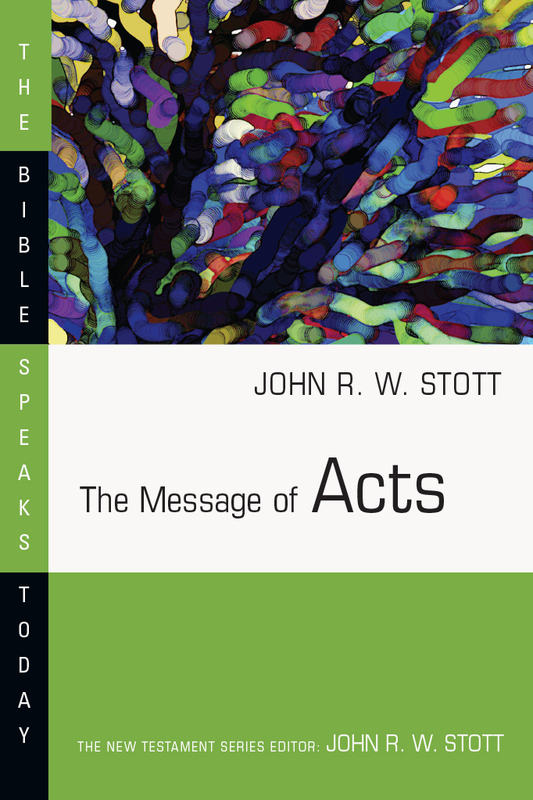 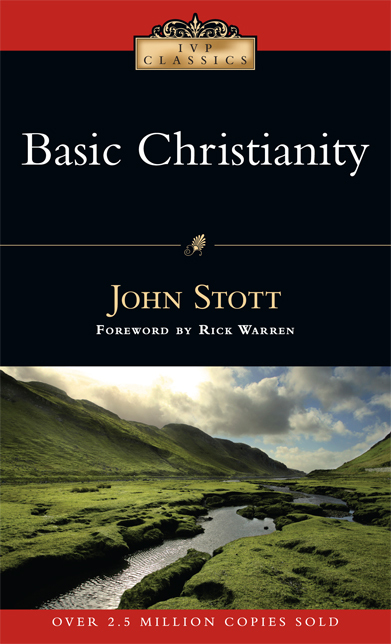 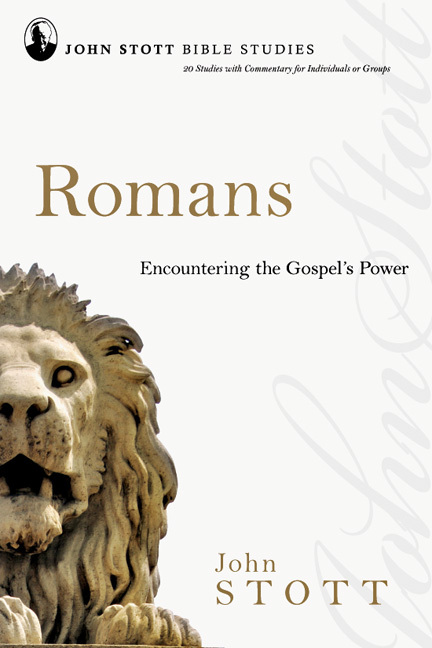 Calling us to listen well to both the Word and the world, John Stott shows how Christianity can preserve its authentic identity and remain relevant to current realities. 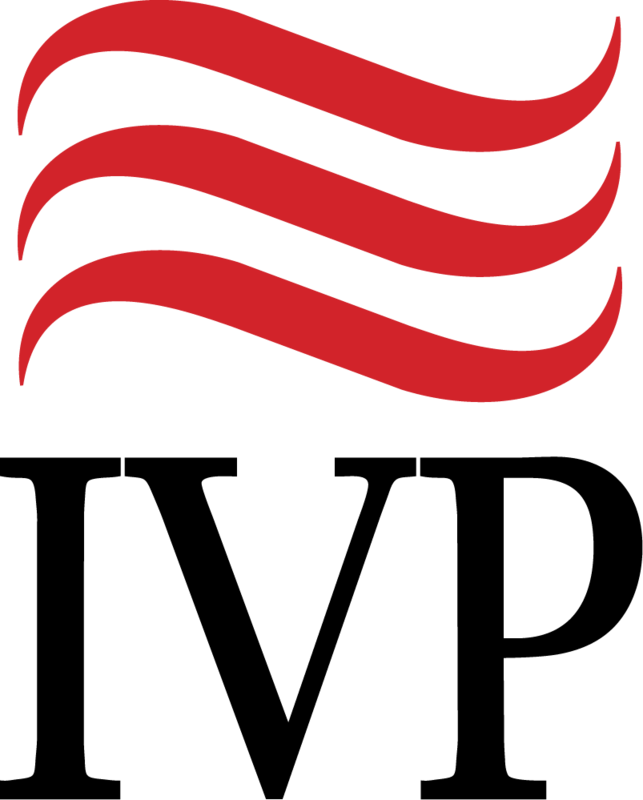 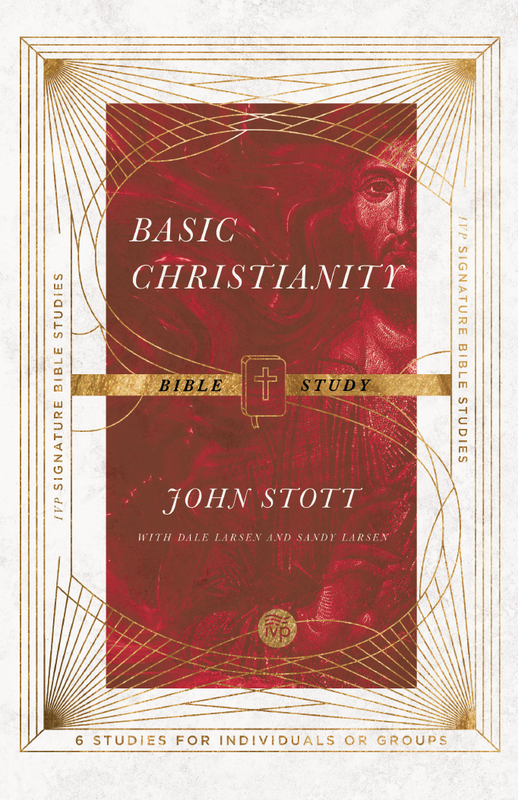 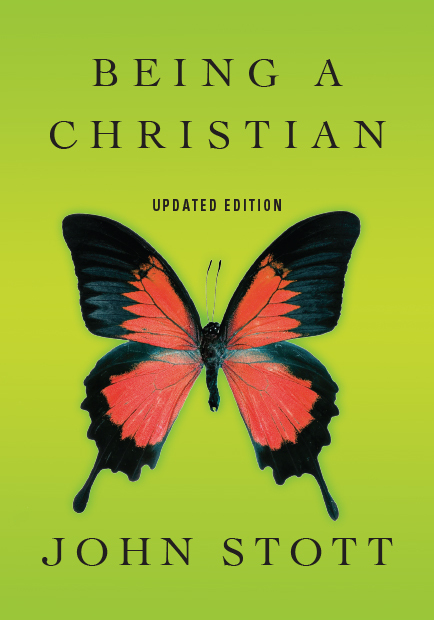 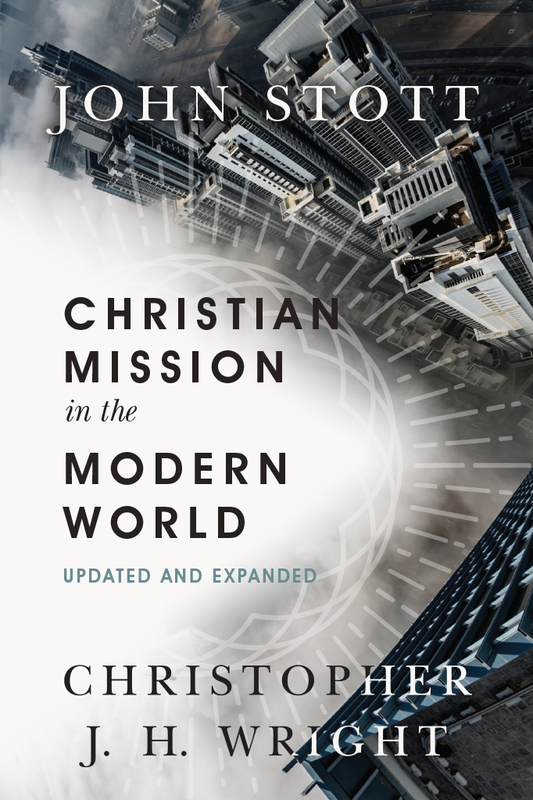 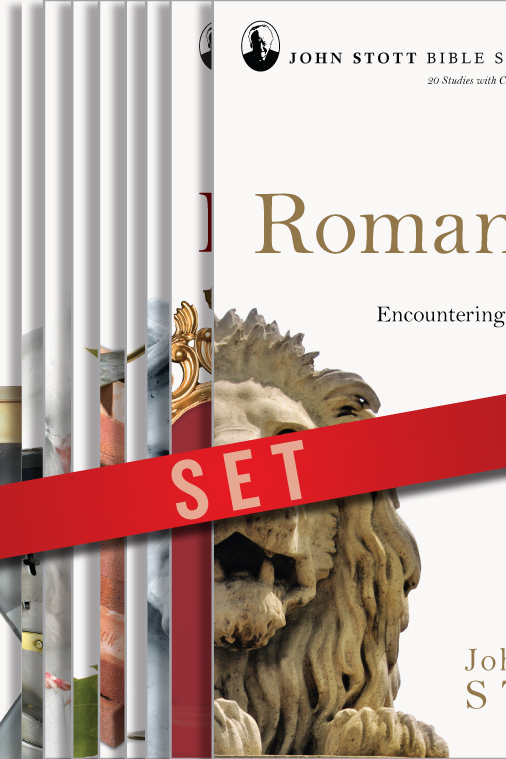 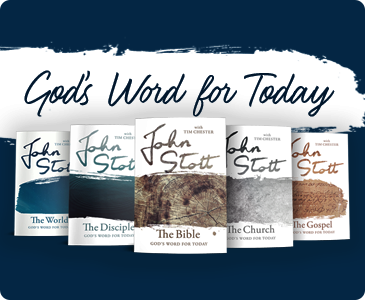 With the God's Word for Today series, pastor Tim Chester has updated Stott's classic book The Contemporary Christian and made it accessible to new generations of readers. 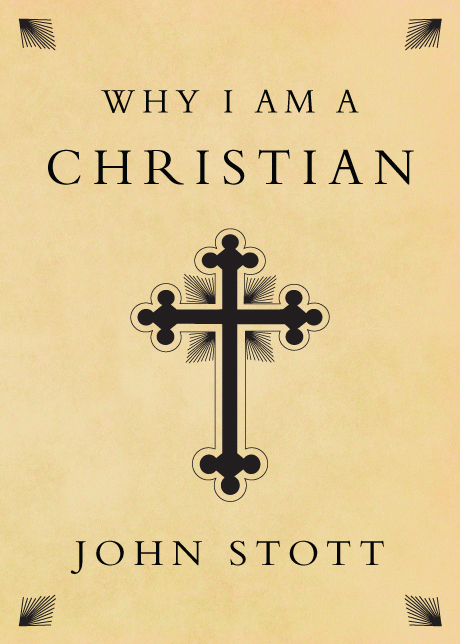 In The Gospel, Stott declares that Christianity is not a religion but God's good news for the world. 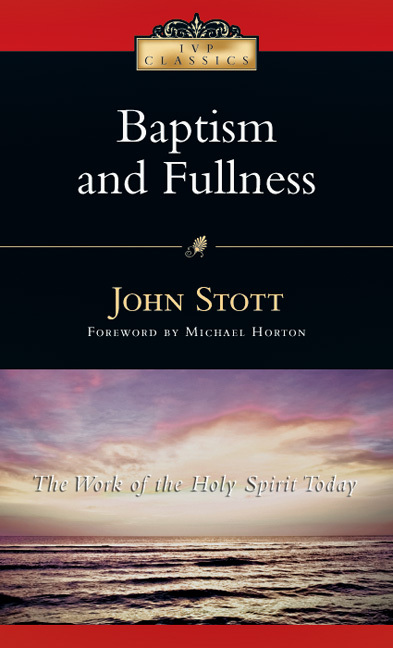 To present the gospel faithfully, we must emphasize both the human need for true freedom and the historical work of Christ. 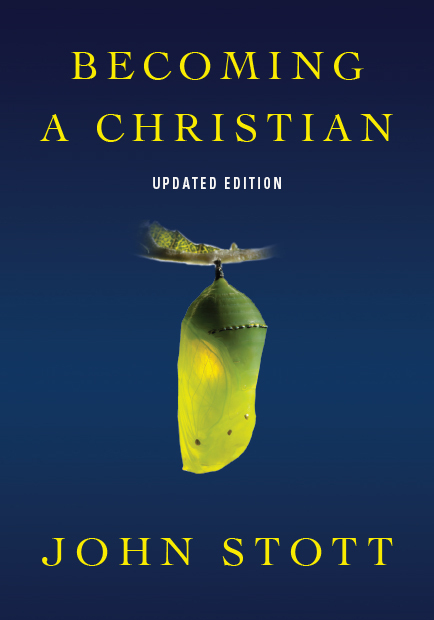 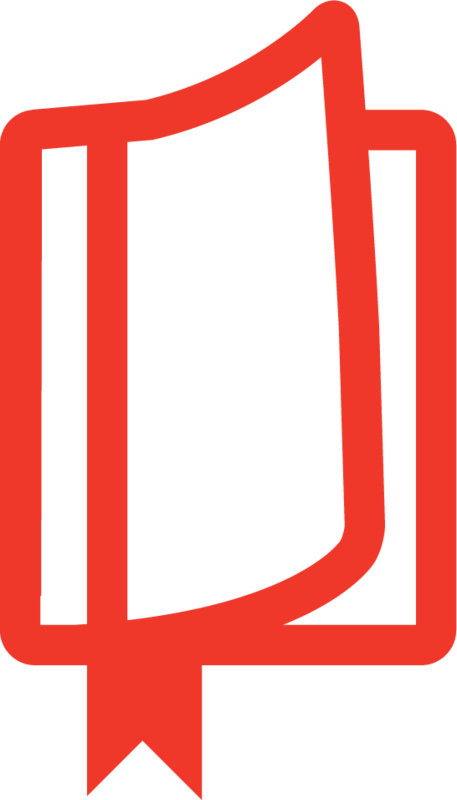 Beginning with the question "What does it mean to be human?" 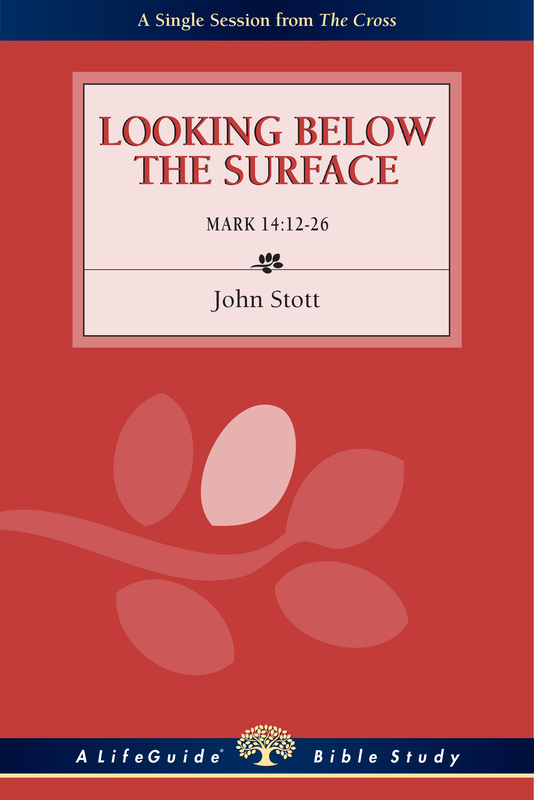 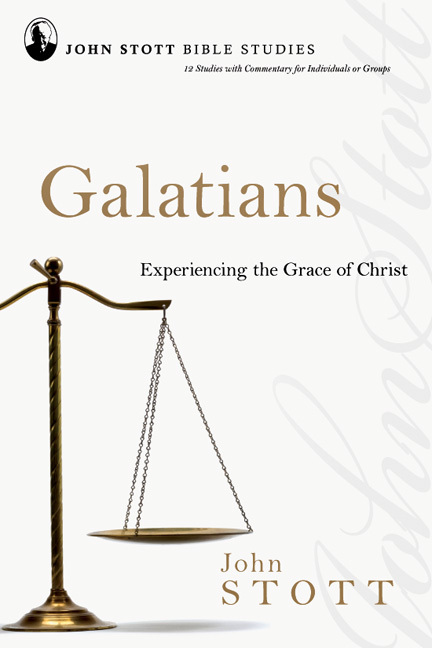 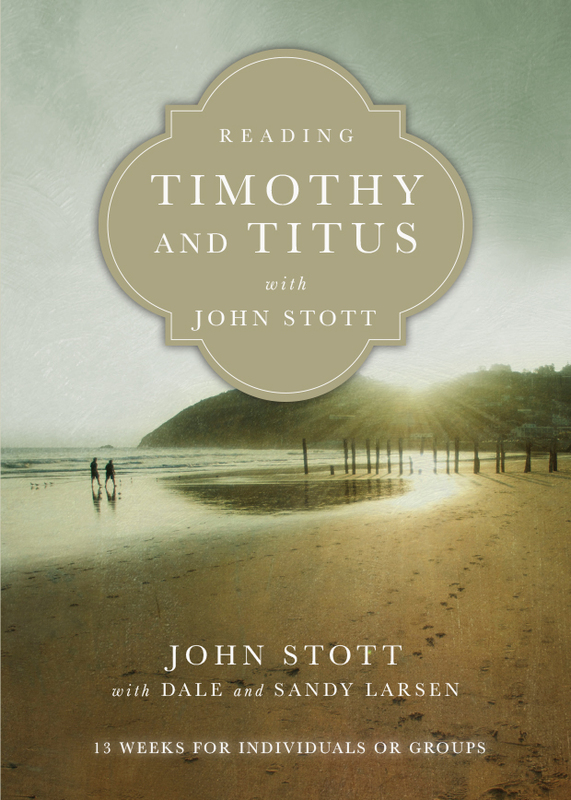 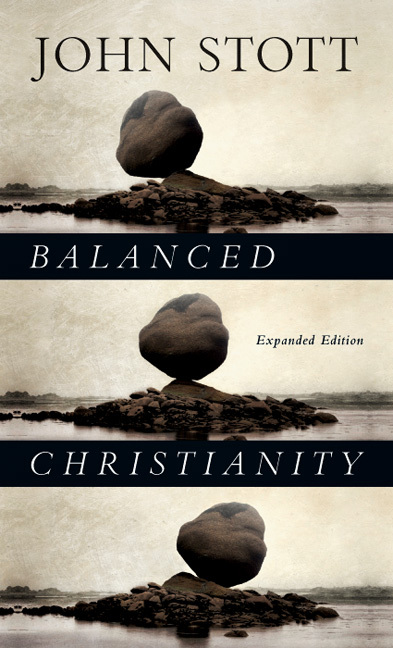 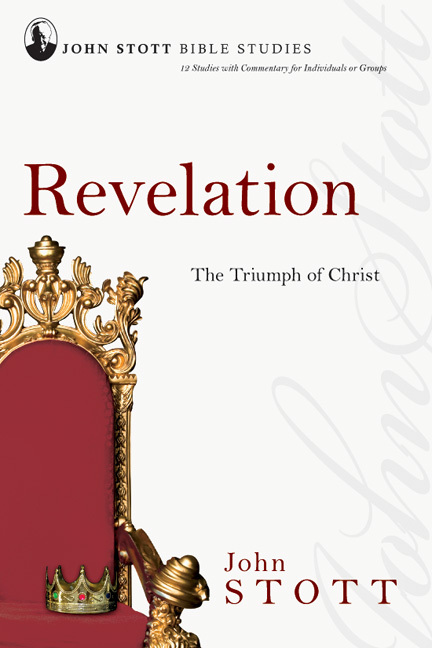 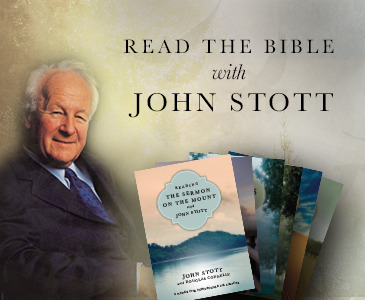 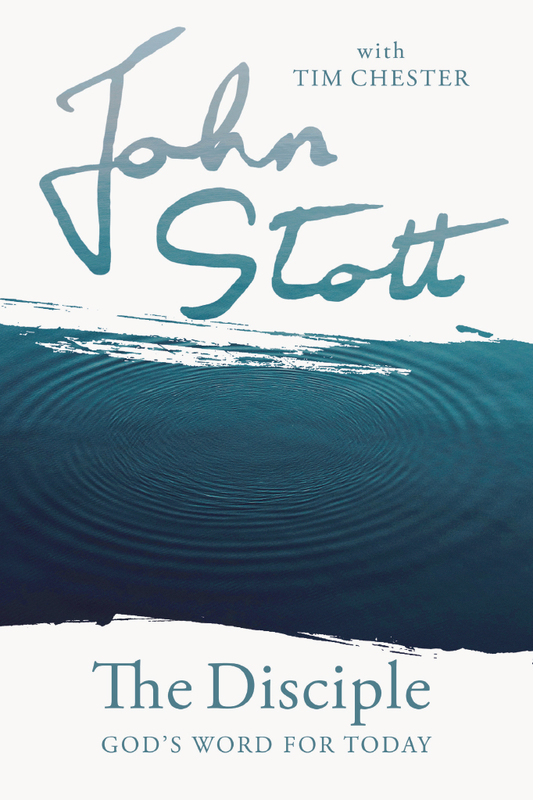 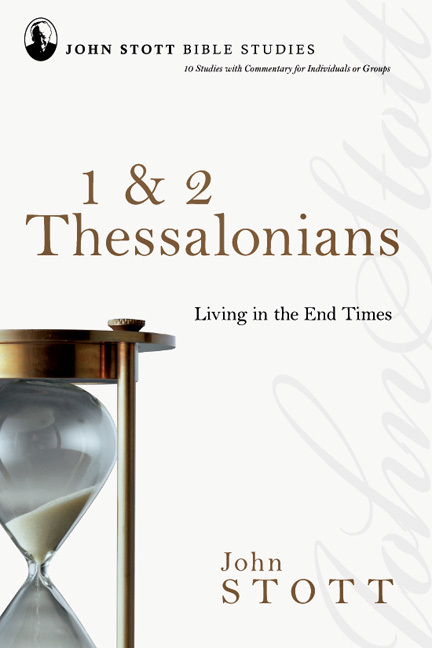 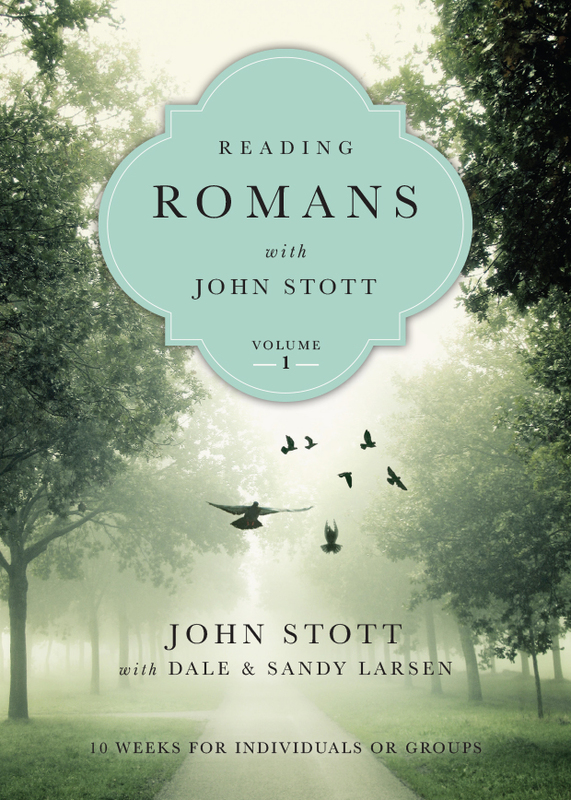 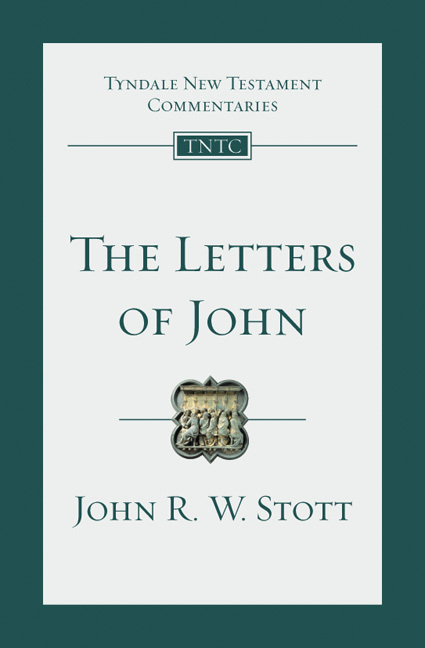 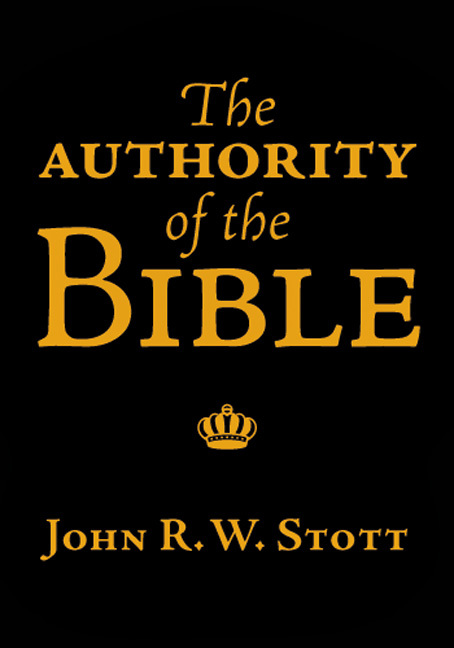 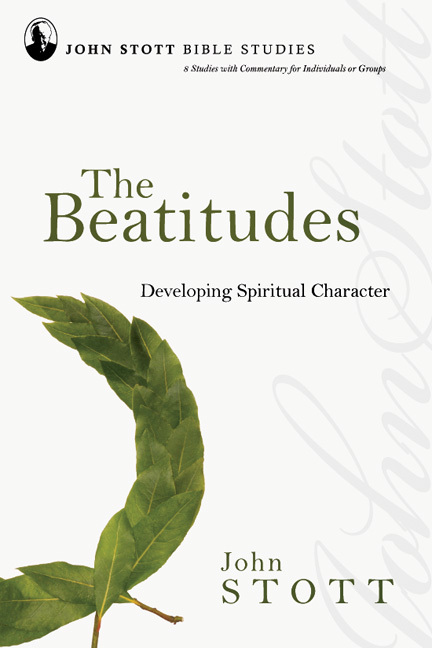 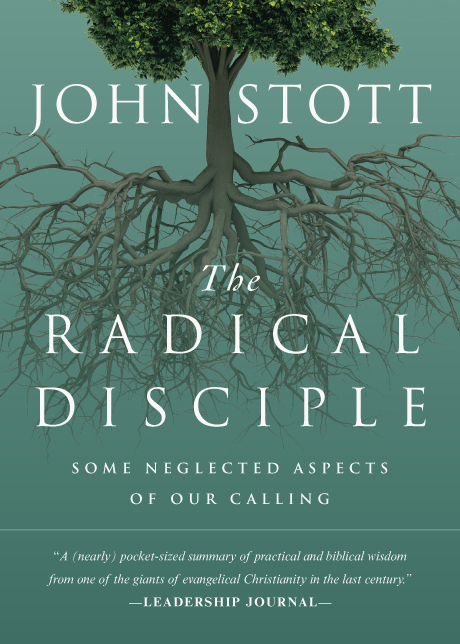 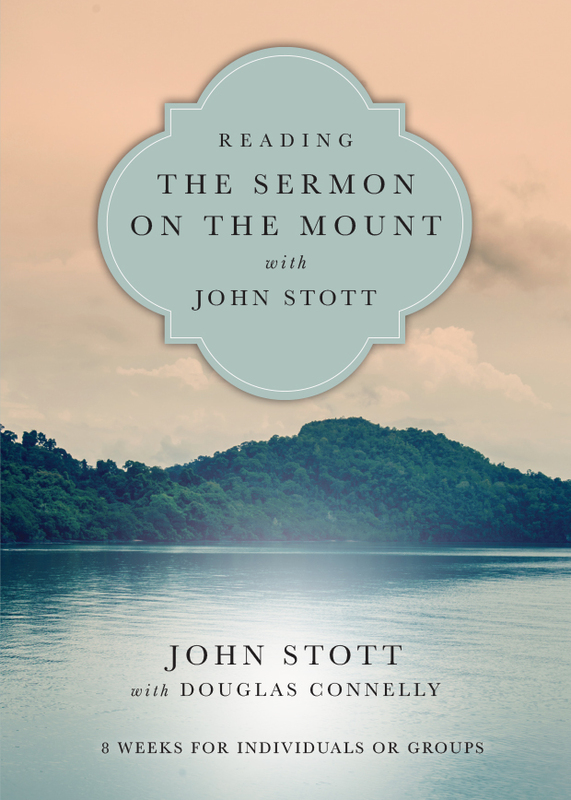 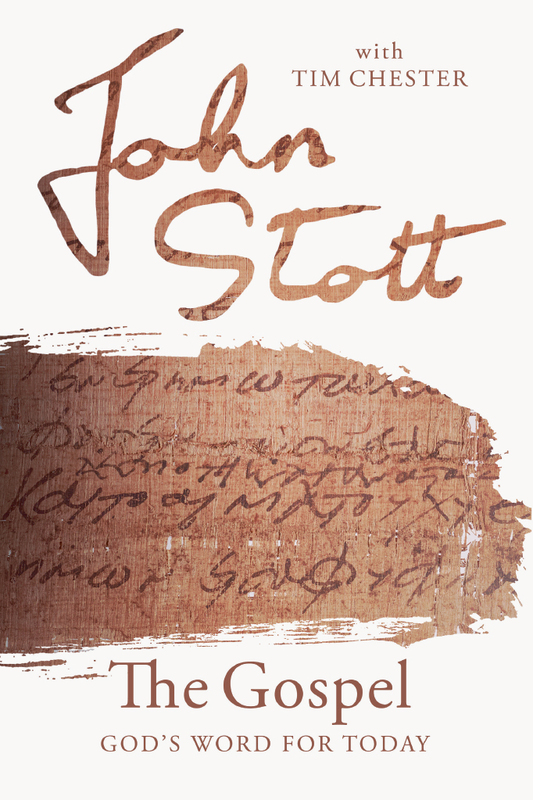 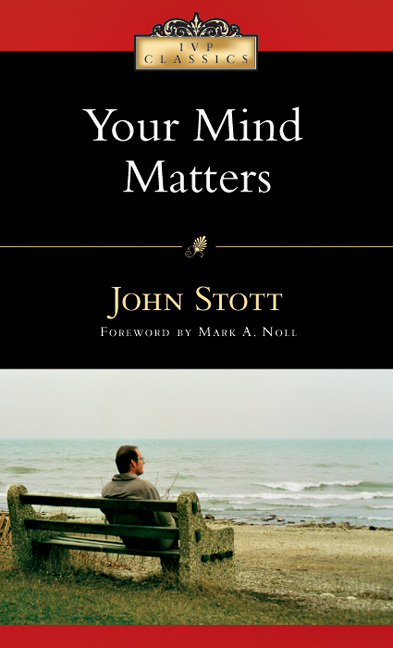 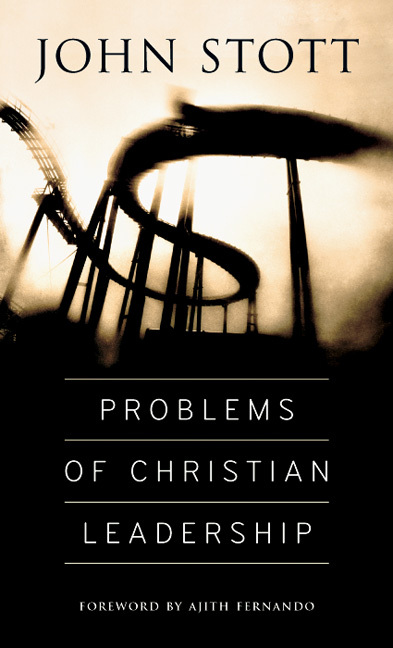 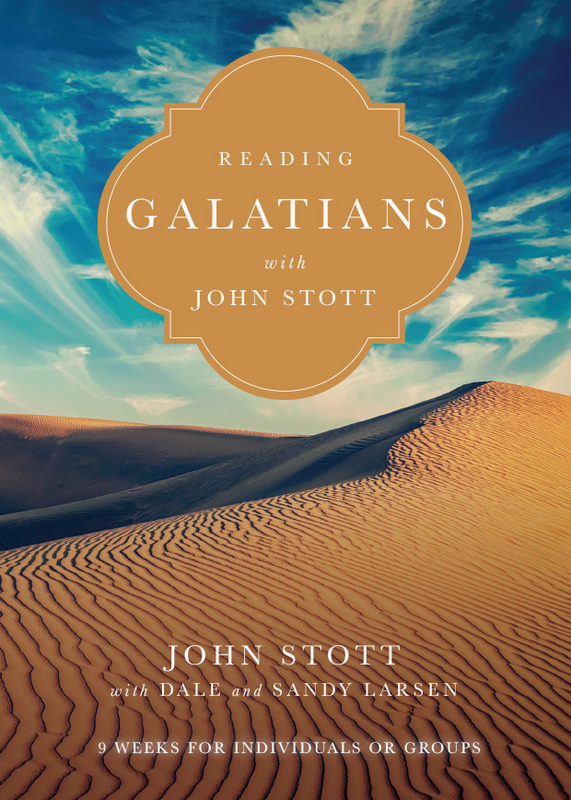 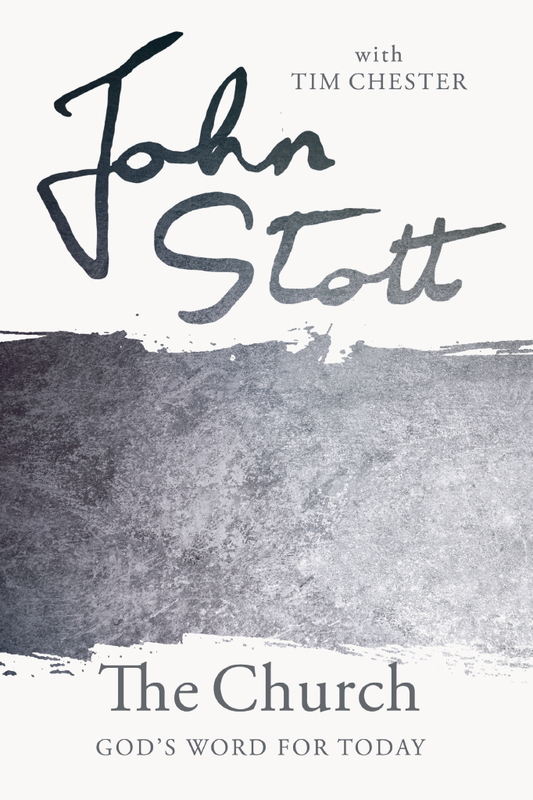 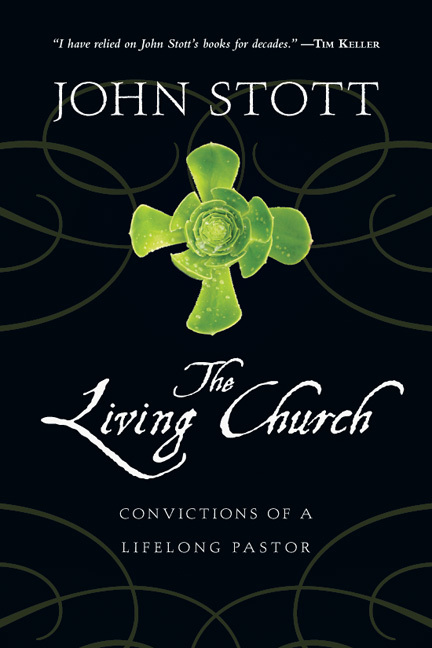 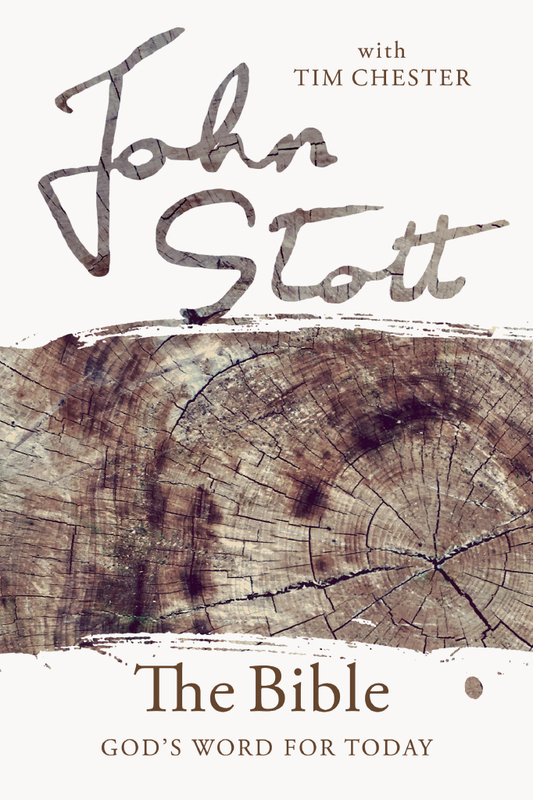 Stott explains a biblical perspective on the human paradox: our dignity and our depravity. 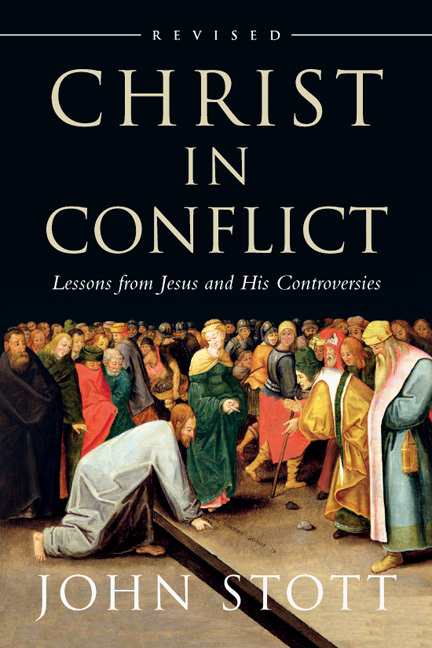 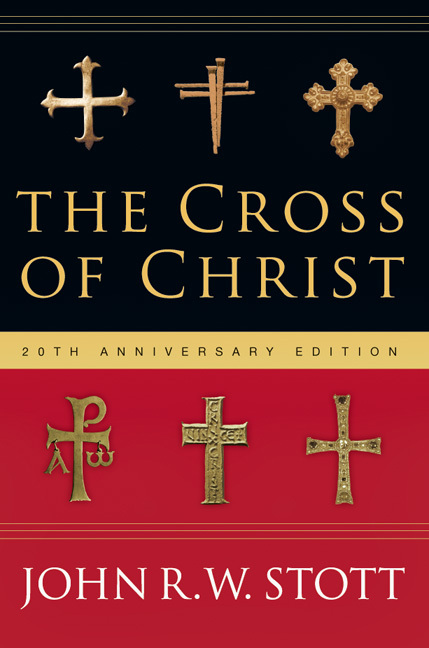 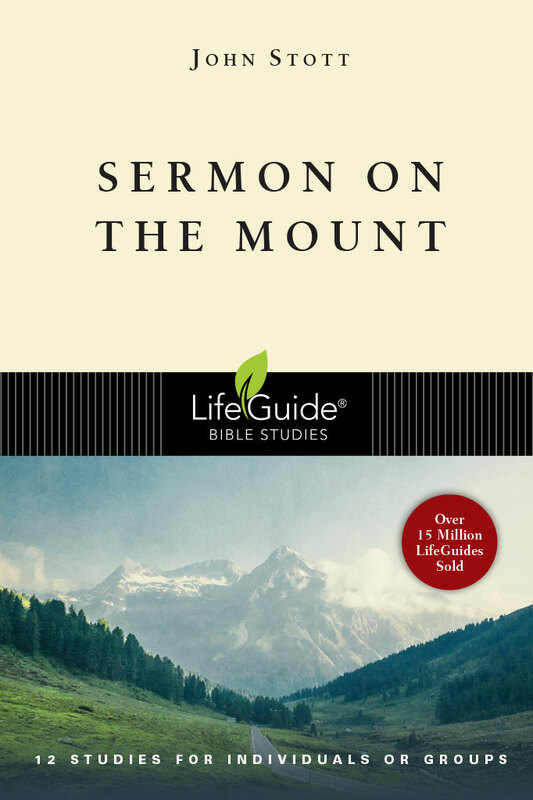 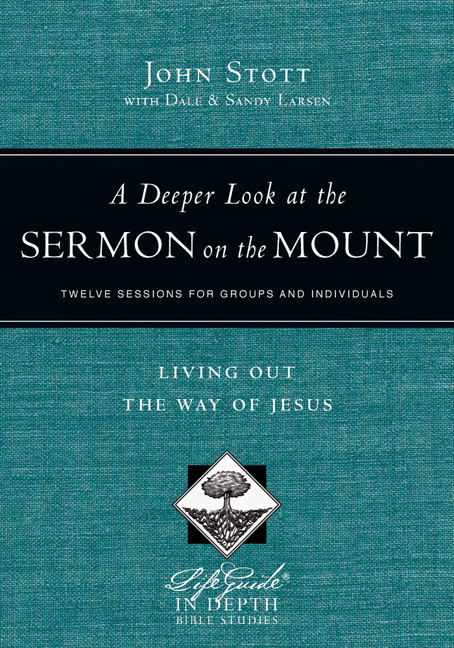 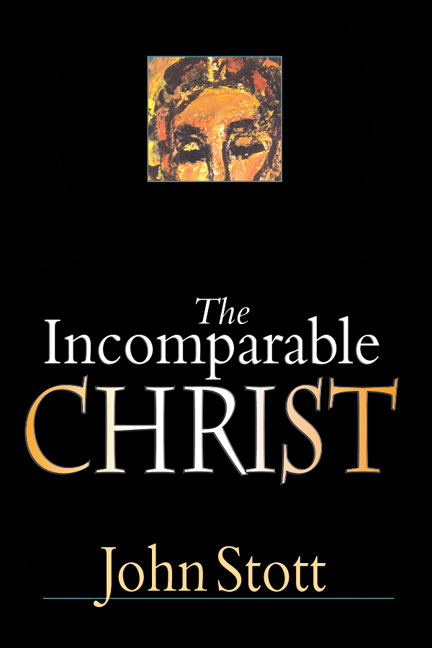 He then considers common objections to the gospel message, the importance of Jesus' physical resurrection, and what affirming that Christ is Lord means for all of life. 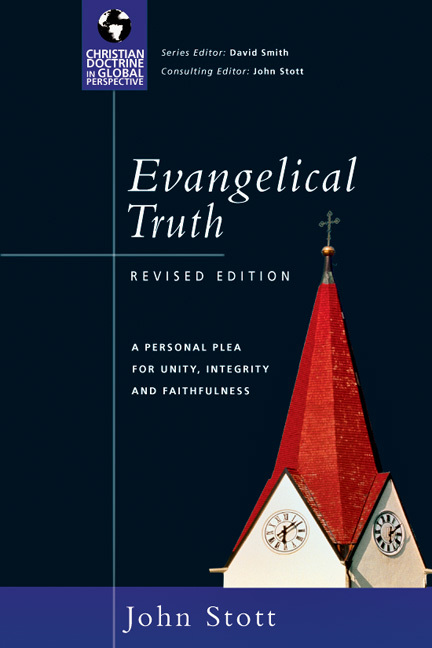 The gospel is truth from God that has been committed to our trust. 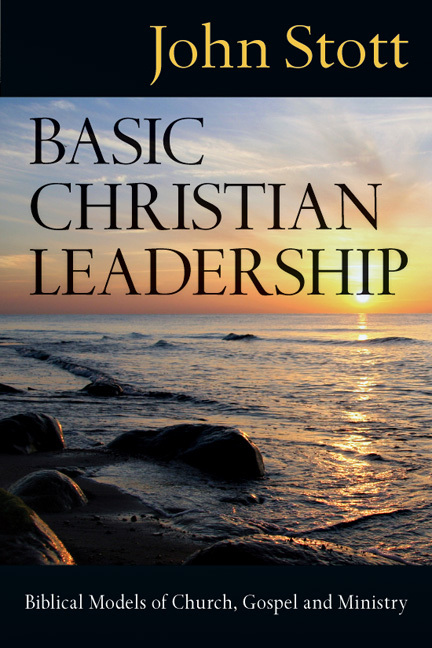 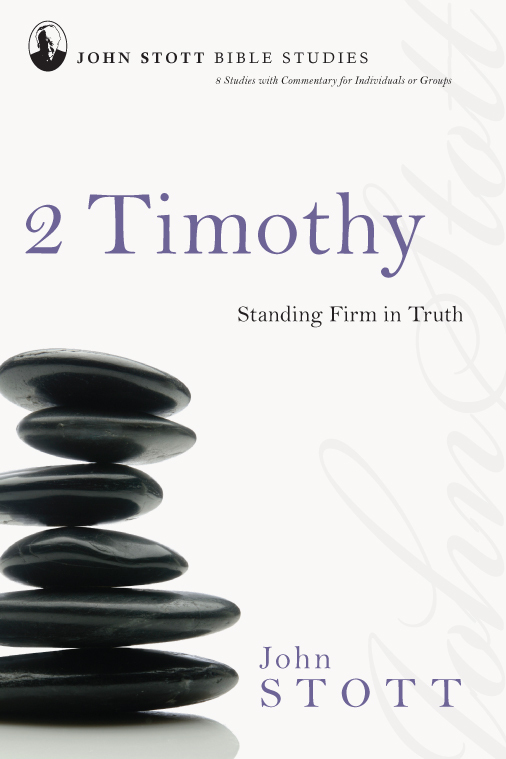 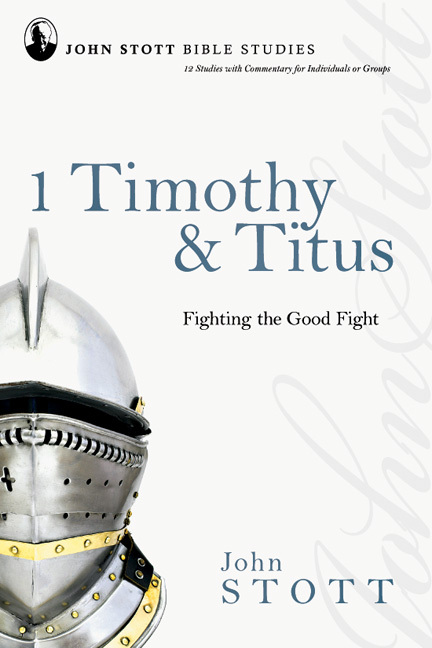 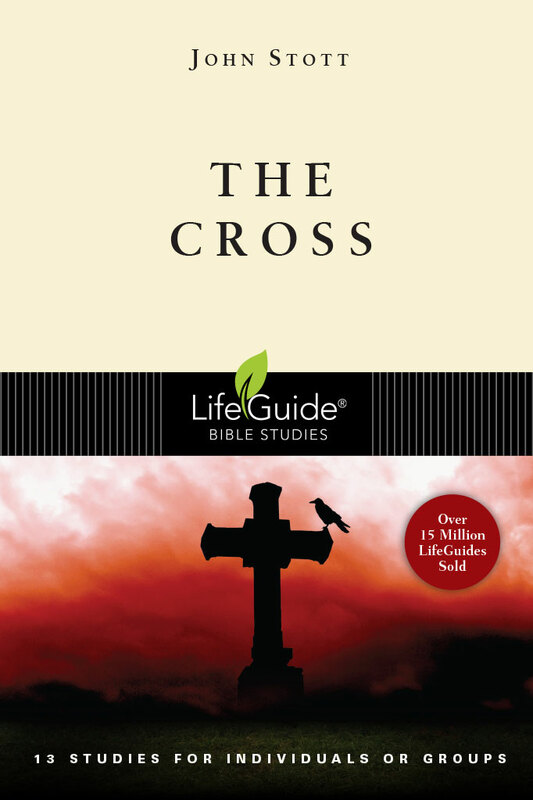 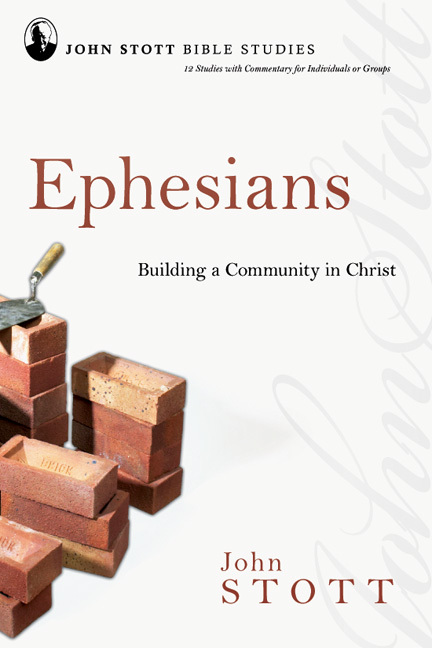 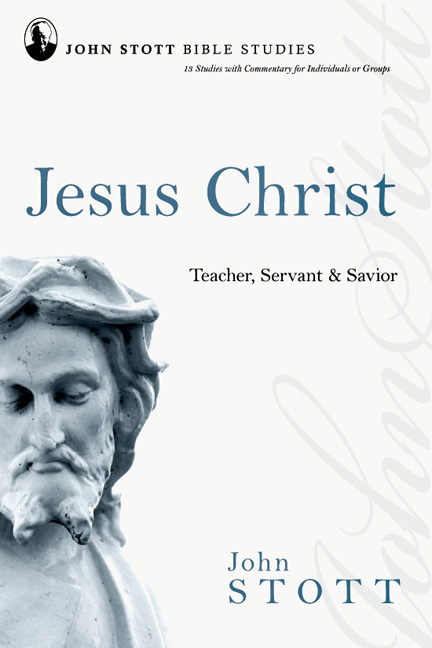 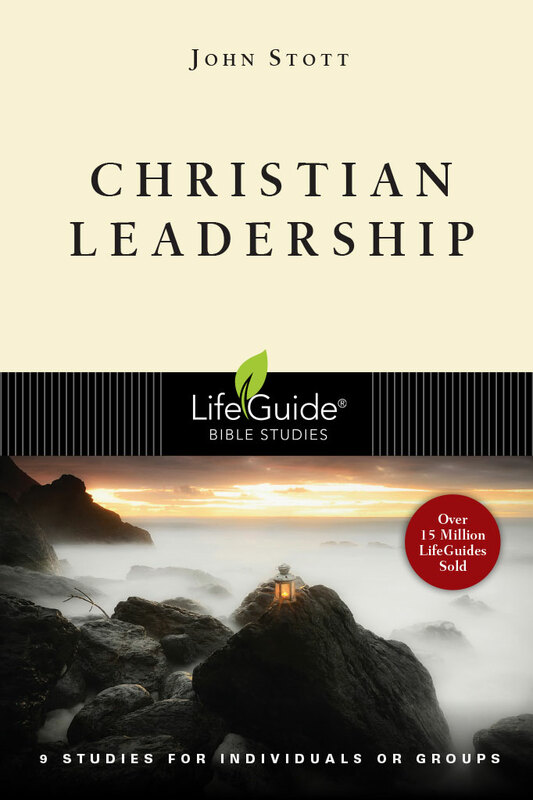 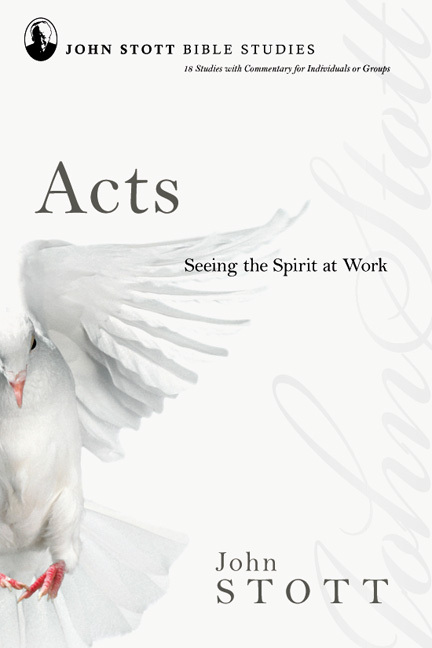 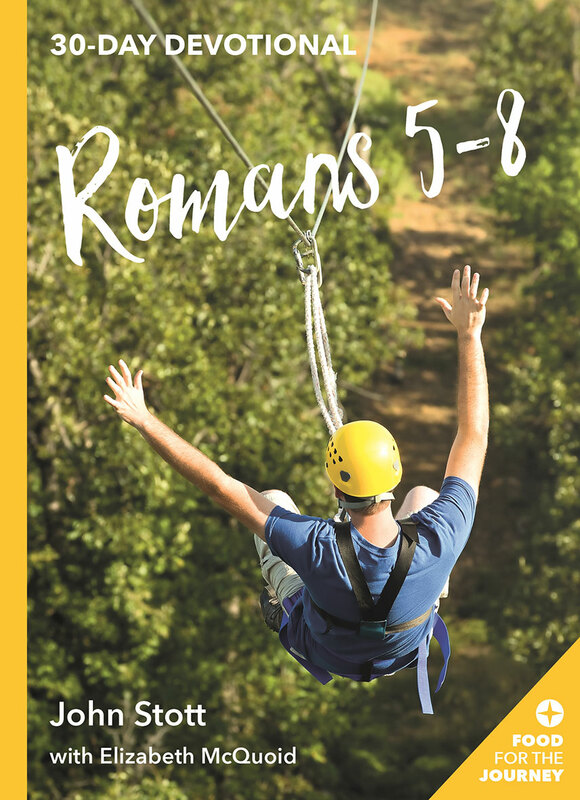 This book offers a trustworthy guide for readers to understand the essence of the Christian faith and share the good news in a way that connects with people around us.